DeVolk makes cooking for two even easier by utilizing recipe elements across multiple dishes—prepare pesto once and you can use it throughout the week for Cheesy Pesto Pull-Apart Rolls, Caprese Thin-Crust Pizza, and Parmesan Pesto Risotto. These and other helpful tips will prepare even novice cooks to experiment with nourishing, nurturing dishes any night of the week. 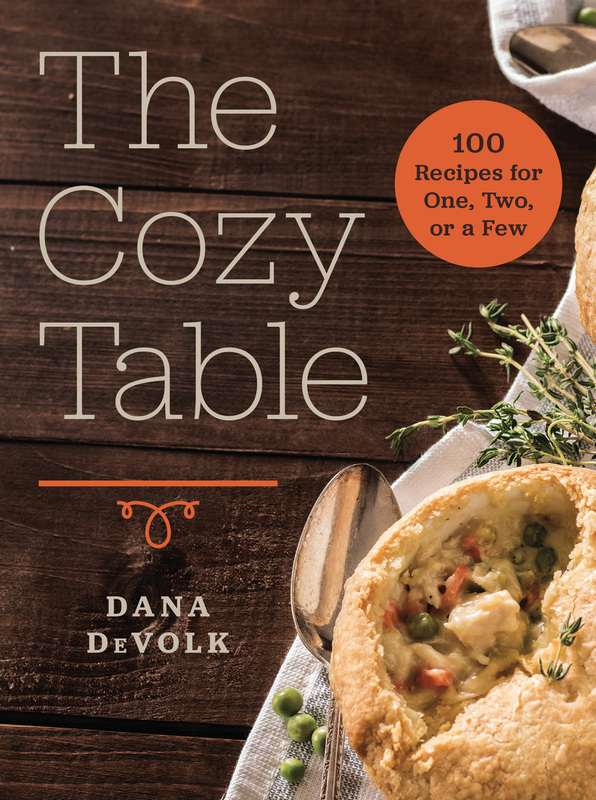 Dana DeVolk, a professionally trained chef, blogs at This Silly Girl’s Kitchen. She lives in Jacksonville, FL.